Our online shop offers a wide range of kids and adult bodyboards. If you are into this sport, then you will find a perfect board for your needs. We only stock the brands that feature high-quality and proven equipment.However, if you are a beginner, then you need additional help with the selection. For that reason, we are going to guide you through this journey and help you find the best bodyboard for your needs. The majority of bodyboards are made of Expanded Polystyrene (EPS) or Polyethylene (PE). The first category offers excellent value, and it’s an excellent way to get into this sport. Our online shop sells EPS boards which fulfill the highest standards.On the other hand, PE bodyboards are stronger than their EPS counterparts. They slightly cots more, but if you are looking to improve your bodyboarding experience, then they are an excellent fit. For instance, the nose or tip of bodyboard should come up to around your belly button. If you want to achieve more flotation, then you can go for a bigger version. On the other hand, choose smaller bodyboard to go faster.Our online shop features a bodyboard size guide which can help you with the selection. The advanced rides often choose bodyboard based on the size of the waves. For example, a large wave rider should get a shorter bodyboard. 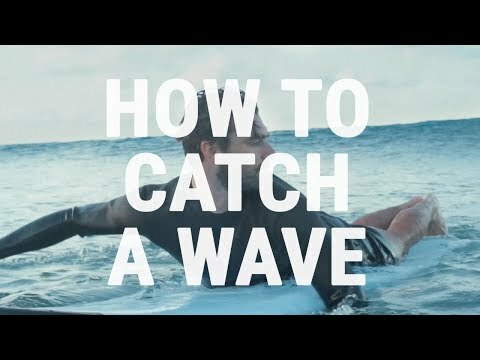 It will give more control as your body moves through the water.However, if you are going to ride small waves, then the longer board will provide you stability.Also, pay attention to the type of riding. For adventurous riders, who use classic prone riding position, drop knee and standup, should go for longer bodyboards. Although, this is entirely up to the rider and his preferences.